WOW! 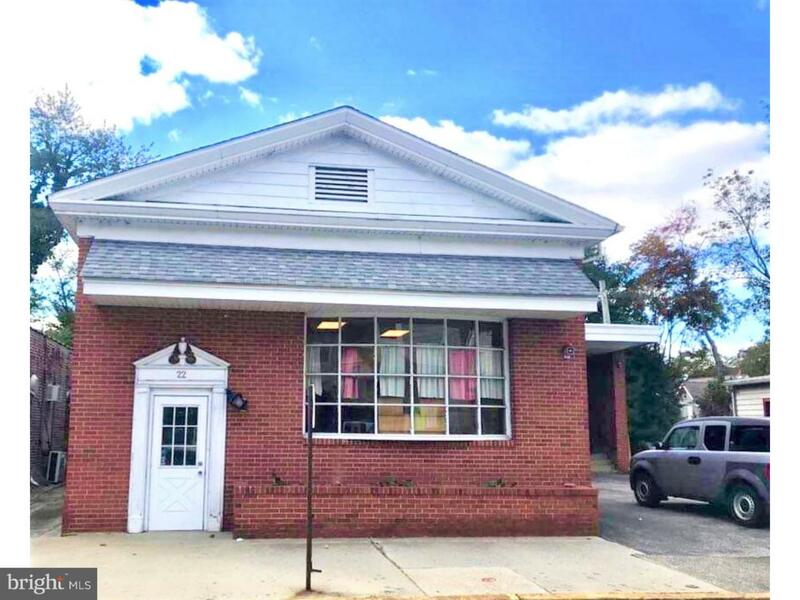 Unique opportunity in Downtown Merchantville! Flexible space in the original Post Office building. Hardwood floors & high ceilings in a high traffic area. Could be used as community space, shared space, or walled off to be made your own. Off-street parking available! Many different square footage/rental options are available in this building - totaling over 4400 sq ft. Basement storage available at additional price also. Listing courtesy of Garden State Properties Group.